In the twilight of the night you sometimes yearn for more light. The Twilight table lamp brings urban style and appeal to any home. 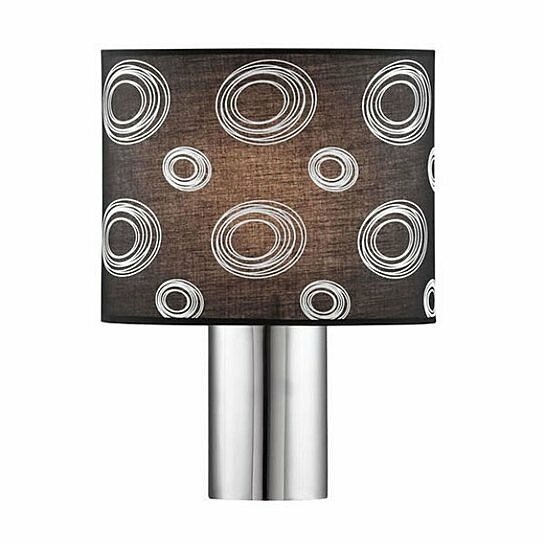 Finished with a chrome body and fabric shade this UL approved lamp is perfect for any situation.